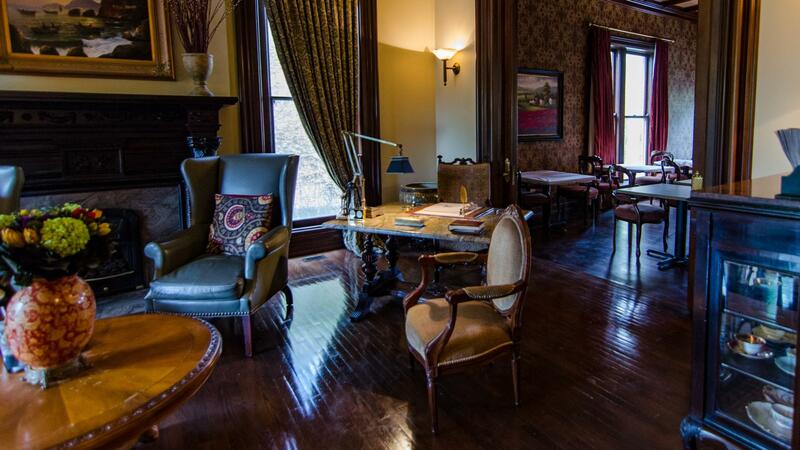 Rent The Wheeler Mansion | Corporate Events | Wedding Locations, Event Spaces and Party Venues. Located just steps away from McCormick Place, the mansion has hosted many unique corporate events for Top Fortune 500 Companies. International companies love our versatility and we go the extra mile to make sure your meeting or event runs seamless. Our grand and inspirational atmosphere encourages productivity, while our luxurious accommodations and outstanding food & service convey your appreciation to your most valued colleagues. We’re a 5 minute walk to Chicago’s premier convention facility, McCormick Place, a short cab ride to Midway and O’Hare International Airport, and just steps from Chicago Public Transit. With its breathtaking atmosphere, convenient location and rich history, The Wheeler Mansion is the ideal setting for social events, including wedding receptions, holiday parties, cocktail receptions, meetings, and corporate retreats. Stunning accommodations, exclusive privileges, luxurious amenities and quality service create a setting appropriate for business and social gatherings.